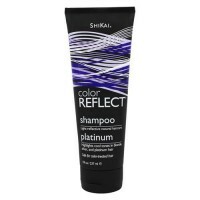 Perfect for normal or color treated hair. 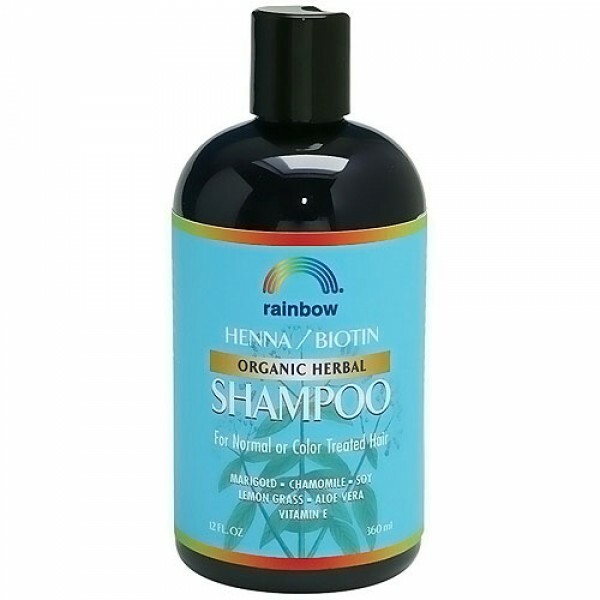 Rainbow Research Henna/Biotin Organic Herbal Shampoo is for normal or color treated hair. 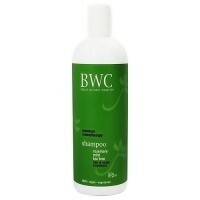 A mild formula that does not irritate the scalp or skin. 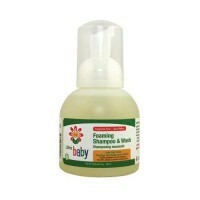 Made with vitamin E, organic extracts of marigold, chamomile, lemon grass, soy and aloe vera. Oil free. Animal/cruelty free. pH balanced. Purified Water,,Lauryl Glucoside (Corn), Decyl Glucoside (Corn), Cocomidopropyl Betain (Coconut), Water Extract of Neutral Henna, Biotin, Organic Extracts of Marigold, Chamomile, Soy, Lemon Grass & Aloe Vera, Sodium Etidronate (Chelating Agent), Soy Protein, Polysorbate 20, Sorbitol, Citric Acid, Bitter Almond Oil, Phenoxytol (Green Tea); Grapefruit Seed Extract (preservative). 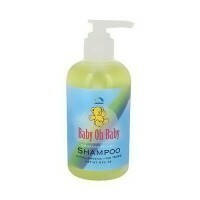 Apply small amounts throughout wet hair.